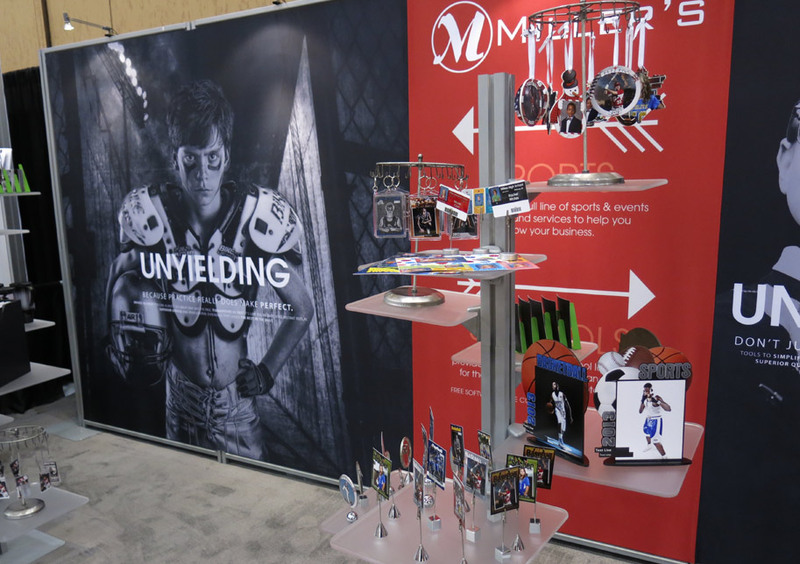 The tradeshow experience just keeps getting better for Miller’s Sports & Events and Schools. WPPI in Las Vegas proved to be no different. We tweaked the look of the booth, which was met with big approval. We also promoted our new, free Mac-friendly entry software, Remote Suite PLUS Schools and hosted talented speakers who shared their expertise with attendees. If you attended the show and got the chance to stop by and say hi, thank you. It is our honor to meet photographers in the industry and to hear feedback on products and customer service. We look forward to serving you in 2013. New (and FREE) Mac-friendly entry software for both sports and schools. All orders ship in less than 48 hours. Free color correction on every file. Great ways to add income to your existing portrait business. A wide variety of Sports & Events products and Schools products. Help videos, webinars and live support. 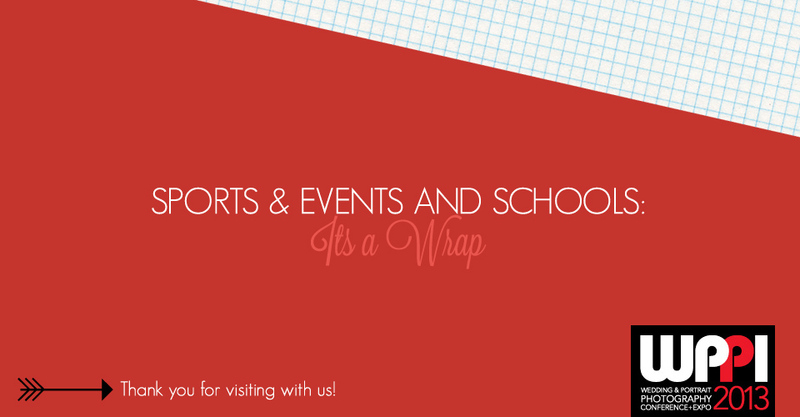 To find out more about our services, visit the Sports & Events Overview or Schools Overview on millerslab.com. Don’t have an account with Miller’s? Sign up now and receive four free 8×10 prints!